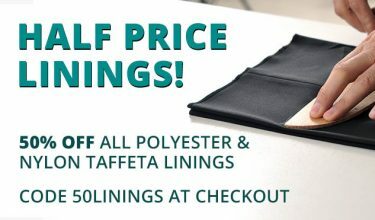 HomeGee's BlogWin a William Gee Sewing Kit in our Winter Giveaway! 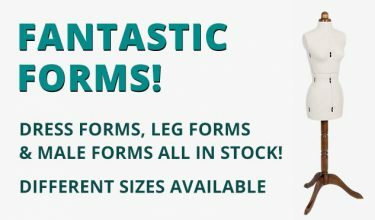 Beat the January blues in our fantastic Winter giveaway! 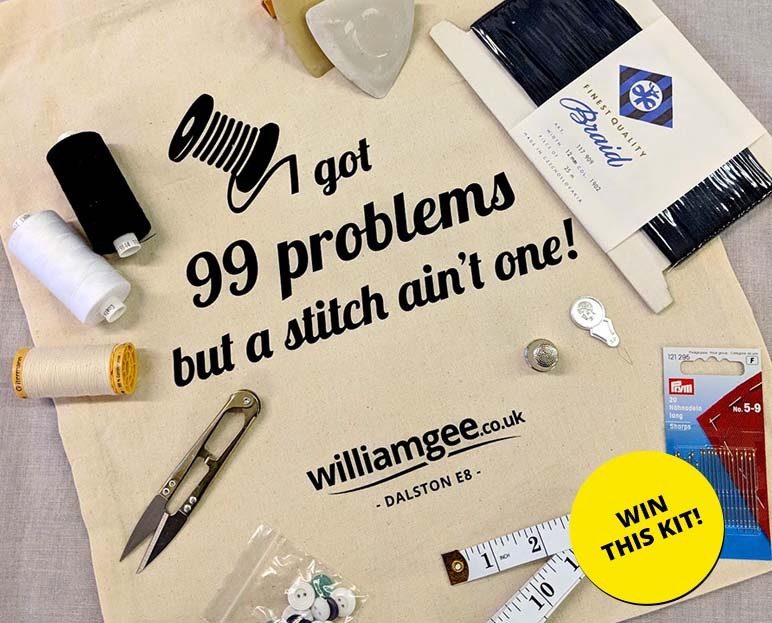 We want to give 1 lucky person the chance to win a STYLISH Sewing Kit, sponsored by William Gee! What’s more, we have some fantastic runners-up prizes too! 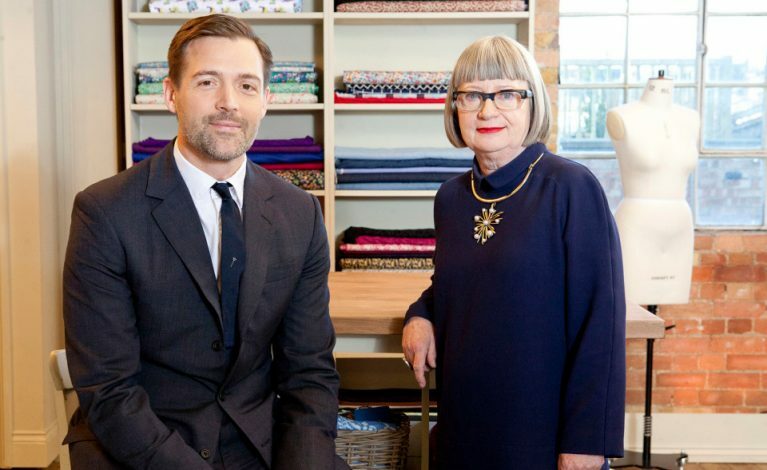 Winner: William Gee Sewing Kit! 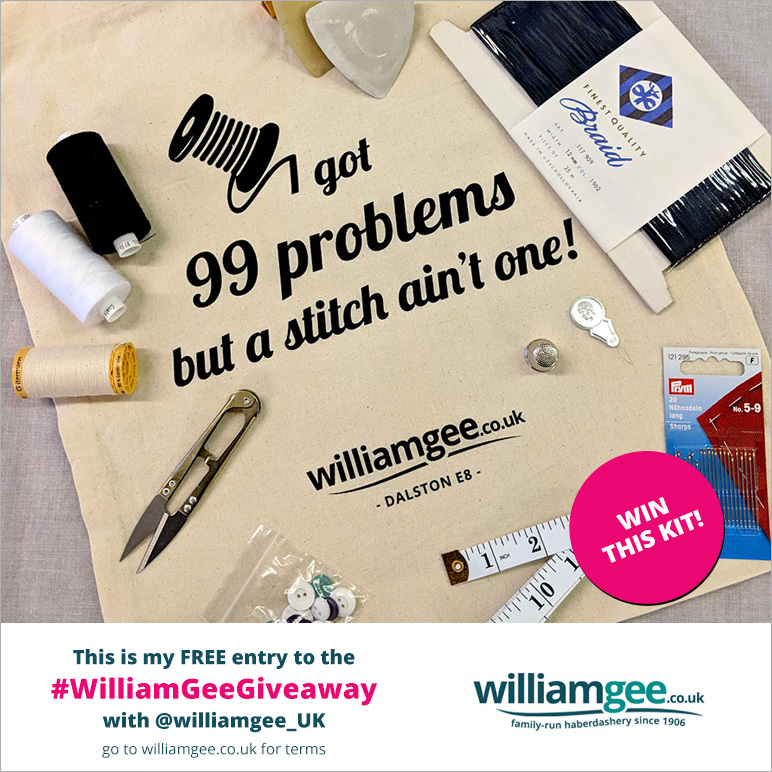 Here is my FREE entry to the #WilliamGeeGiveaway with @williamgee_UK to win a stylish sewing kit! You must be following William Gee UK on the social media platform you enter on in order to be eligible for the prize draw. All entries must be received by midday on Thursday 31st January 2019. Winners will be selected on Thursday 31st January 2019 using a random generator and will be informed via social media and contacted directly. One entry per person per social media account. 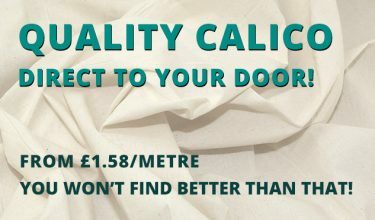 International entries are allowed, however prizes can only be shipped to an address in the UK.